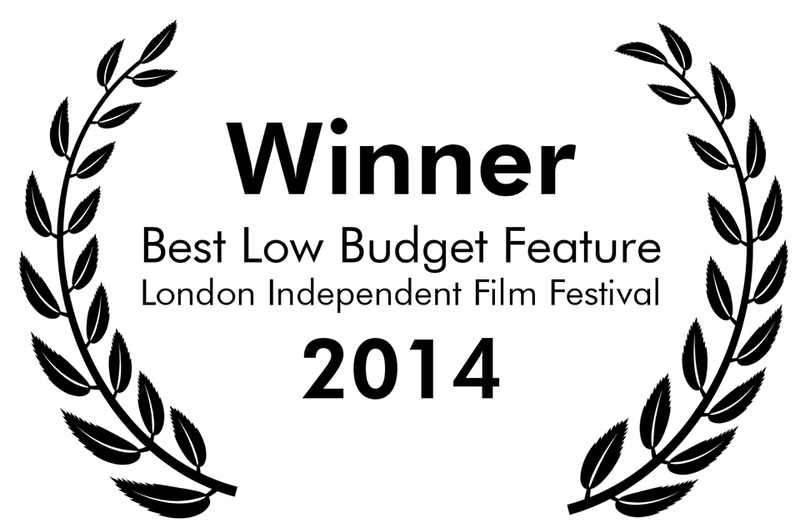 Criminal Mastermind WINS at London Independent Film Festival! UPDATE: The film only went and won a prize! How to Become a Criminal Mastermind is now available to rent or buy online! Website designed, developed and managed by Richard Meinertzhagen. No content may be sold, reproduced or used without the written permission of the copyright holder. Copyright © 2012 Michael Delwiche. All rights reserved.